Kc Branscomb Kelley founded Branscomb Farm in an effort to give back to a sport she has enjoyed for 50+ years. She offers young USA-bred jumping horses with the goal of competing favorably against the very finest quality European imports. As an amateur "A" hunter and jumper competitor on both coasts for more than four decades with some of the top professional trainers in the US, Kc experienced many of the typical highs and lows of buying both youngsters and competition horses from various dealers and farms around the world. She set out to take the best of what she had learned and strive to improve upon it seeking expert professional advice from some of the world's leading horsemen, trainers, and breeders along the way. One of Kelley's early advisors and most valued mentors is world-renowned FEI Course Designer, Judge, author and legendary rider/trainer Linda Allen. 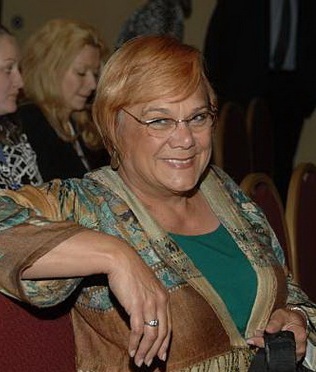 Declared by the Chronicle, USA's Horseman of the Year in 1989, Linda went on to win Course Designer of the Year (4 times), PCHA Professional Horseman of the Year, Course Designer of the Year (3 times), and Special Achievement and Medal of Honor Awards (including the coveted Pegasus Award in 2008) too many to enumerate. 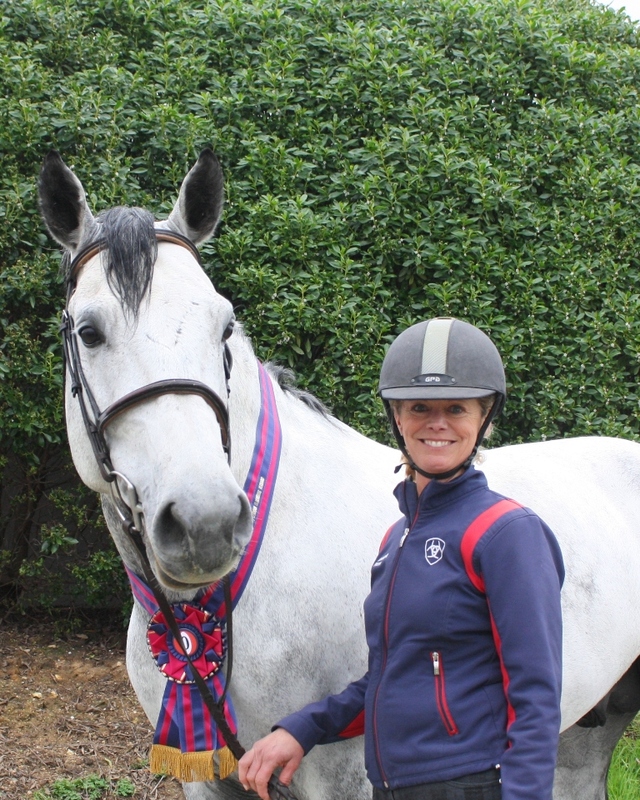 Linda brings her vast experience from Olympic, World Cup, and Nations Cup level showjumping competitions where she served as Course Designer, Judge, or Technical Delegate at almost every major event since the mid 1990's. Linda's inborn passion for evaluating and educating young jumpers and her deep knowledge of the sport at all levels of participation, have been invaluable in guiding the continuing development of the Branscomb Farm program. 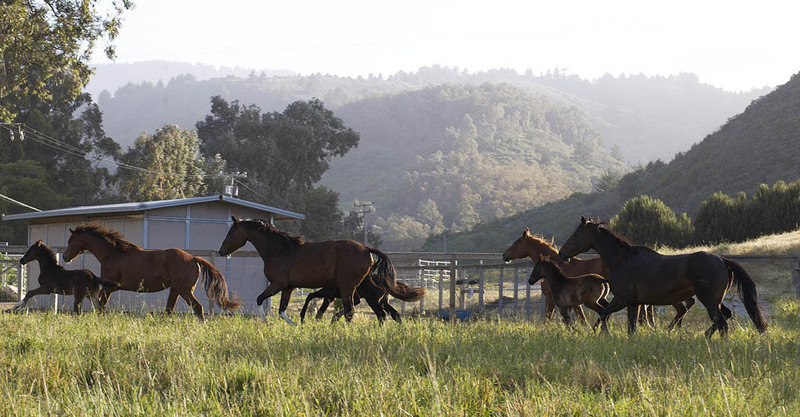 When her busy schedule permits, Linda supervises the selection and training of the Farm's young jumper competition horses and mentors Daniel Zilla and the Farm's senior staff at the Farm's home in Half Moon Bay, California. Branscomb Farm is deeply indebted to Linda Allen for her unwavering generosity of spirit and wisdom. In Daniel Zilla, Branscomb Farm's manager and head trainer, Kc and Linda have found a professional partner with the vision, experience, horsemanship, and personal integrity to make the Branscomb Farm vision a reality. Together, the Branscomb Farm professional staff works daily to cultivate and preserve the best European jumping bloodlines while developing a uniquely North American sport-horse that makes breeder, buyer, rider, and country proud to carry our name. Comprising 74 acres, the farm offers the perfect environment for the development of young warmblood horses and the training of both horses and riders. 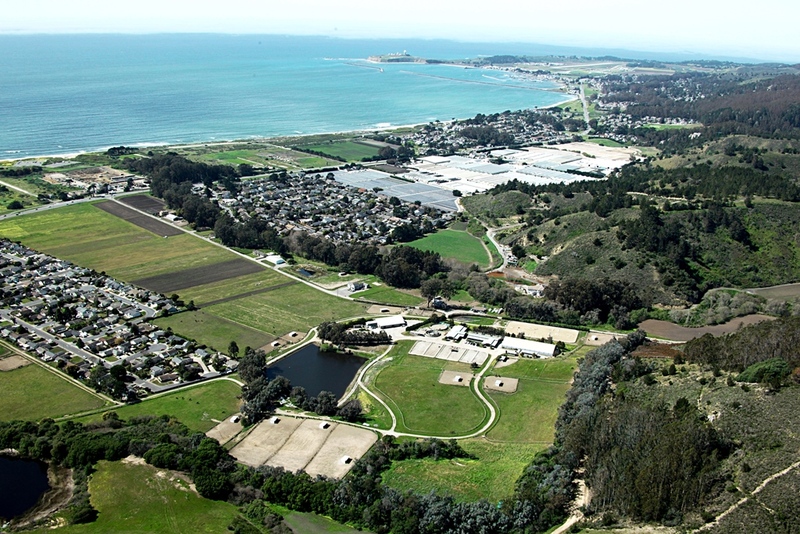 Approximately 50 acres of irrigated pasture, seeded with appropriate forage and grasses, a 7.5 acre foot pond and proximity to the coastal trail system provide plenty of room for exercise and social development. Large indoor and outdoor arenas, specially designed breeding and foaling barns, and horse-safe wire mesh fencing of appropriate height insure that mares and their offspring have the safest of housing and plenty of good grass and room to develop their full athletic potential. Trails link to the Pacific Ocean less than one mile away. Youngsters benefit from regular handling and progressive, age-appropriate training from birth to when they are started under saddle at three years. 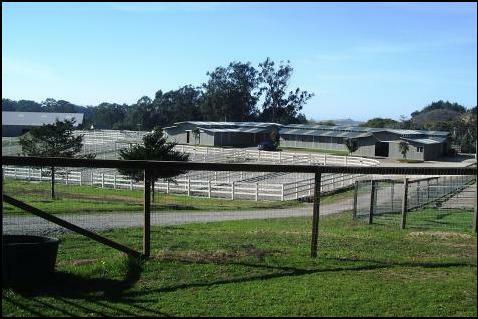 Boarding, breeding, foaling, and foundation dressage and jump training of youngsters is available to farm clients.. Under the supervision of Trainer/Manager Daniel Zilla, Instructor/Rider Dawn Hogan, and and extensive professional staff we offer excellent care and education for young horses and developing riders. Under the supervision of Head Trainer and Farm Manager Daniel Zilla, Lead Instructor Dawn Hogan, and an extensive professional staff of 9, Branscomb Farm offers excellent care and education for young horses and developing riders. Through carefully tailored instruction by some of the top teaching professionals on the West Coast, talents of both horse and rider are cultivated together for a lifetime of mutual enjoyment and competitive success. Our speciality is of course the starting and training of young horses including breeding quality colts and youngsters destined for the Young Jumper Championship qualifying competitions, USDF Material or young horse classes, and the breed keurings, performance tests, and stallion licensing events. Cost-friendly program for introducing four, five and six year olds to the show environment, developing confidence in the ring, and competing for year end young jumper awards. 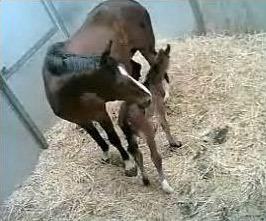 Preparation of foals, young mares and stallions for keurings, inspections, stallion licensing and mare performance tests. Please select the menu item "STAFF" at left to learn more about Daniel Zilla and the Branscomb Farm professional staff. 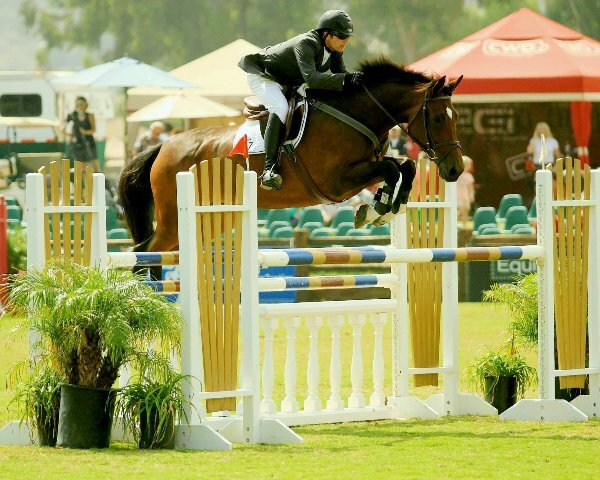 Daniel Zilla is an experienced professional in developing young horses for hunter, jumper, and dressage careers. His training philosophy is a blend of classical and natural horsemanship methods in a careful, horse-directed program of training that encourages athletic development and confidence-building at every stage of education for both horse and rider. A recognized specialist in starting young jumpers, Zilla competes regularly at the Grand Prix level and is a regular clinician in the USEF Young Jumper Development program having been an instructor in both the 2010 and 2011 YJD clinics. 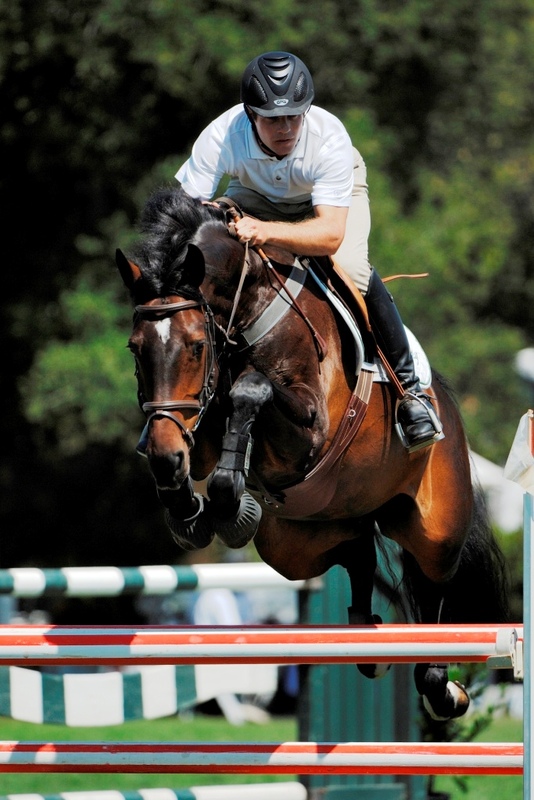 In 2011 and 2013, young jumpers started, trained, and shown by Daniel Zilla were consistent winners in the Young Jumper Western Division Championships with multiple placings in the final top 10 (three in the top five) at the end of year Division Finals – more than any other rider in the championship. 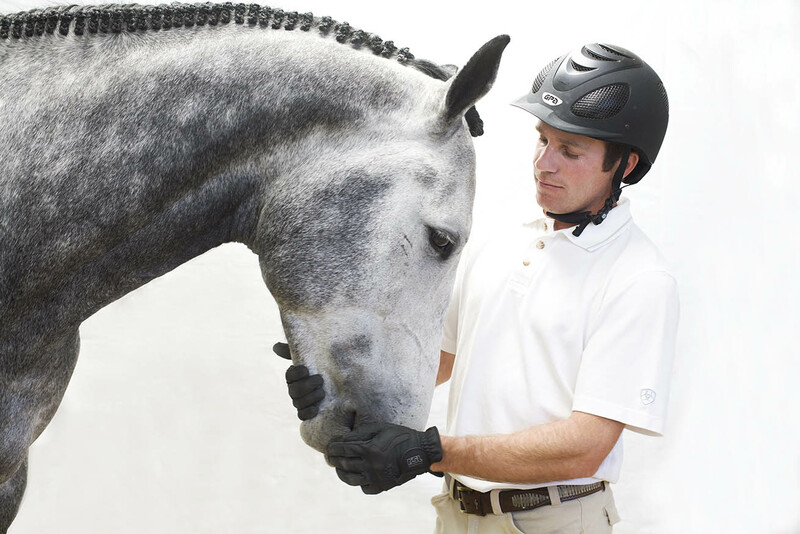 The 2010 North American licensing champion stallion Contiano BF, and 2011 Reserve Champion stallion Chicardo were also trained and competed by Daniel Zilla. Possessed by a lifelong passion for horses Dawn, began riding at the age of ten. As a rider, Dawn trained extensively with Sandy Howard, Anders Lindgren, Tanya Vik and Anke Herbert. She competed primarily in dressage; qualifying horses and competing extensively in both CDS and USDF championships. As a young horse trainer, she achieved her USDF bronze medal on young horses she started and trained herself. Dawn’s teaching career spans 20 years. She served as a head instructor for the United States Pony Club and has taught students in both hunt/forward and dressage seat equitation at equestrian centers and riding clubs throughout the Bay Area. 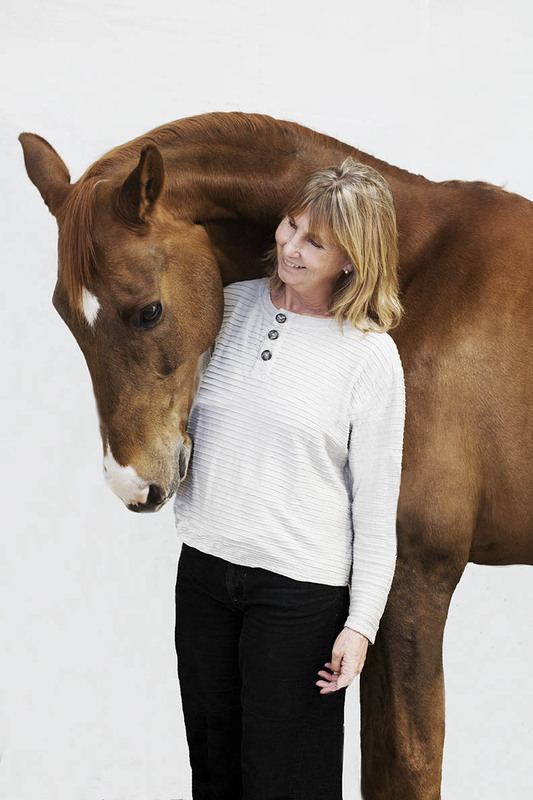 Although Dawn’s passion is dressage, her focus in teaching is on developing a basic balanced position for both horse and rider and on encouraging empathy and teamwork between the two.